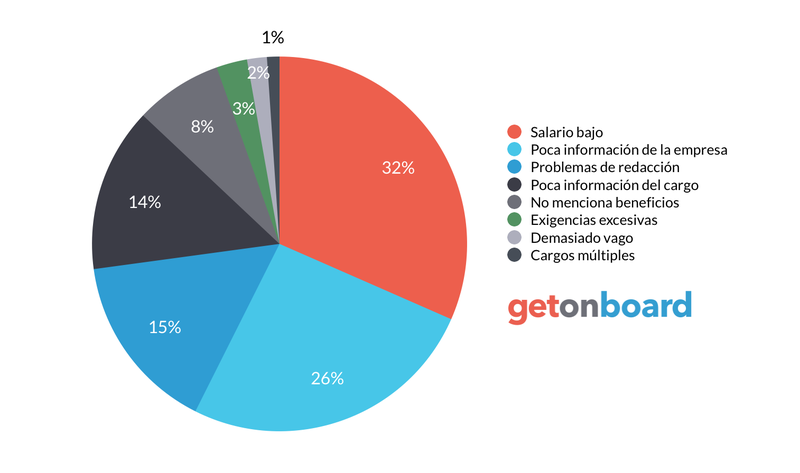 Somos hacedores de proyectos exitosos y buscamos profesionales con miras a lograr lo mismo. Affinity Service is not currently looking for talents. Interested in working in Affinity Service? Follow Affinity Service in Get on Board and we'll notify you when new jobs are published.